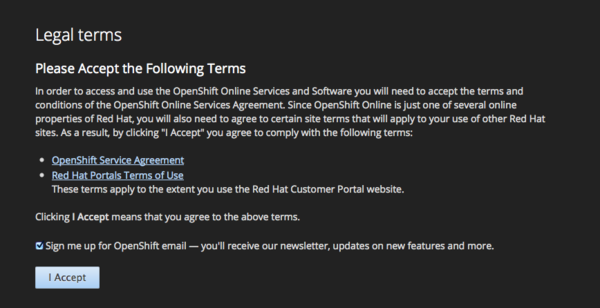 If you have your own OpenShift server, you can specify it now. 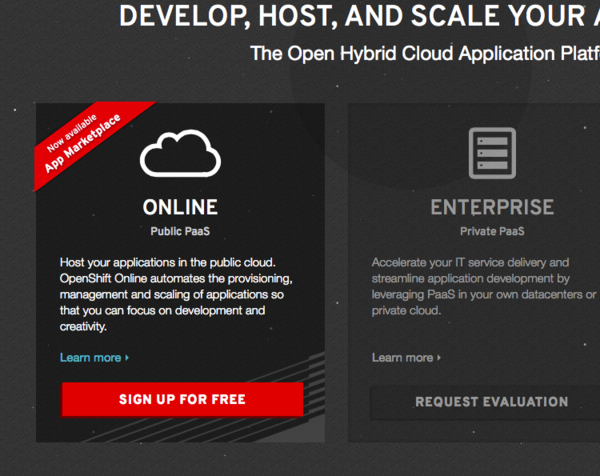 Just hit enter to use the server for OpenShift Online: openshift.redhat.com. your home directory and should be kept secret. 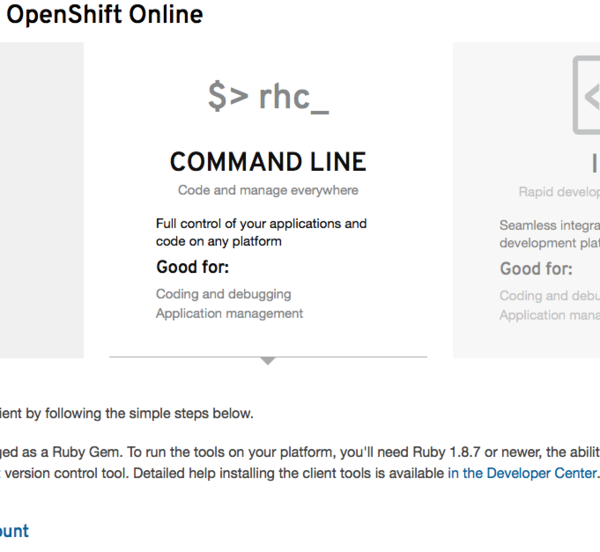 You can delete the key at any time by running 'rhc logout'. 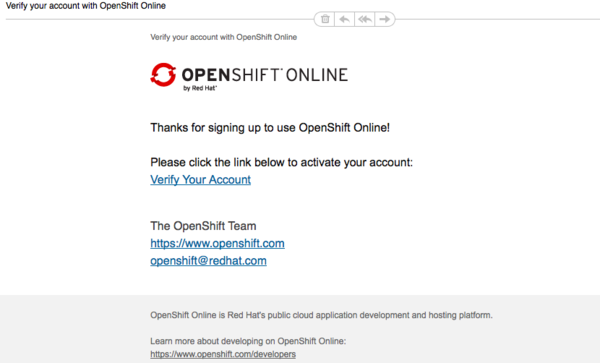 Since you do not have any keys associated with your OpenShift account, your new key will be uploaded as the 'default' key. 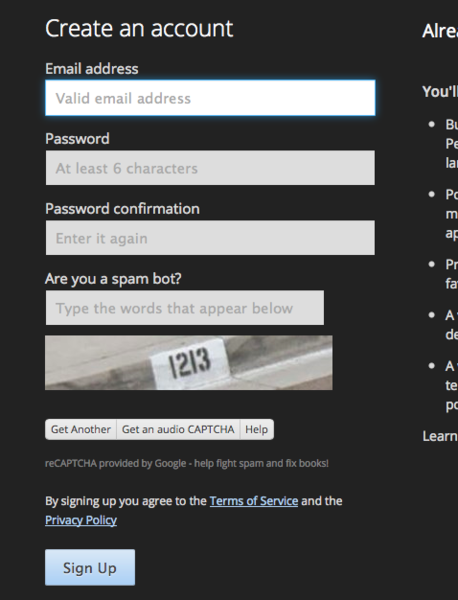 application without completing this step. Namespace 'ndk' is already in use. Please choose another. contents = BSLU.fromString $ List.intercalate "\n"
, "<meta http-equiv=\"Content-Type\" content=\"text/html; charset=UTF-8\">"
, "<h1>Test</h1>This is test page. Running Warp 2 with Haskell." git commit -m "Initial check-in"
Writing objects: 100% (4/4), 1.01 KiB | 0 bytes/s, done.